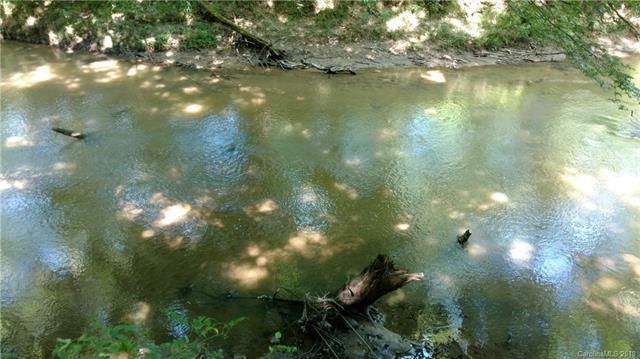 This is a great tract of land for hunting, fishing and recreation. 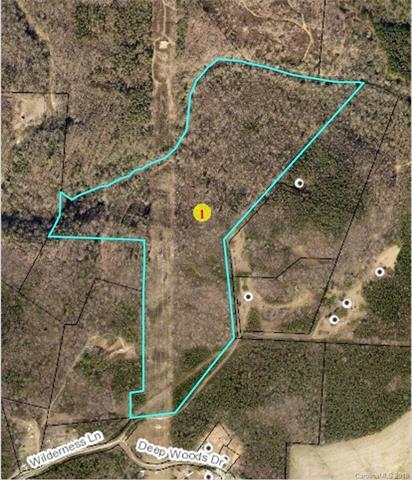 Mostly wooded with a power line right of way. Some ATV trails are in place. 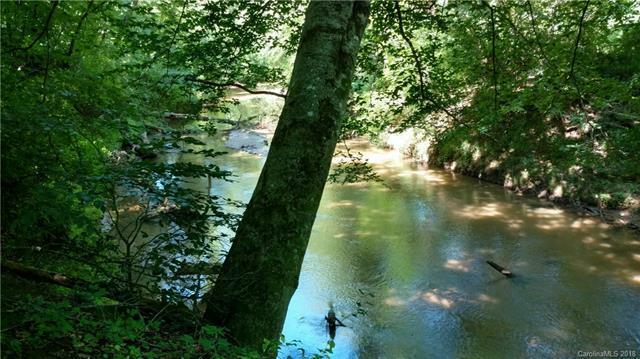 This property has over 2500 feet frontage on the South Yadkin River frontage as a north boundary. 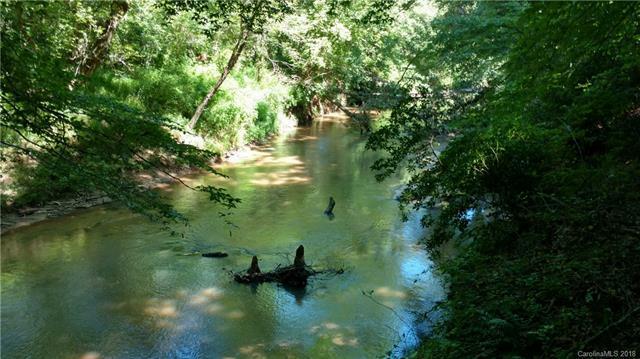 It is secluded and quiet with tons of wild game, deer, turkey, rabbits, squirrels and ducks frequent the river. It is a peaceful and quiet area.